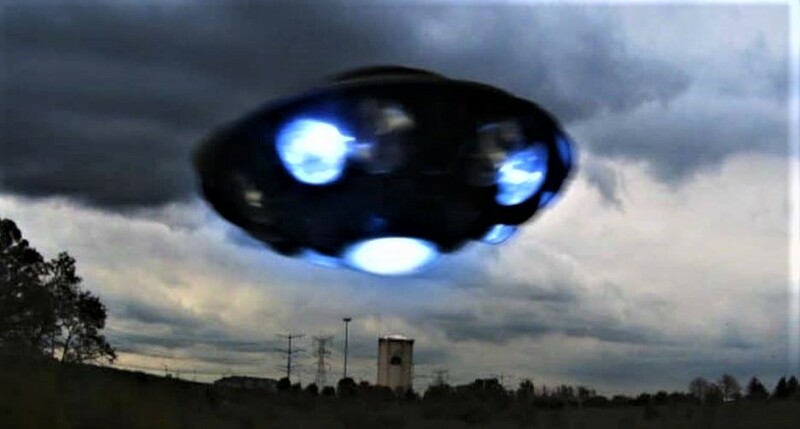 In our article on the Ghost Planes of Derbyshire, we looked a little at the Howden Moor UFO incident of 1997. It is a case not only surrounded by mystery but a certain predetermined murkiness that achieves nothing more than enticing one’s attention. Perhaps the fact the incident happened during the much anticipated “Hale-Bopp” comet appearance ensured there were more pairs of eyes looking upwards than usual. And what’s more, these eyes by and large knew the difference between a meteor, a comet, and a “nuts-and-bolts” craft. 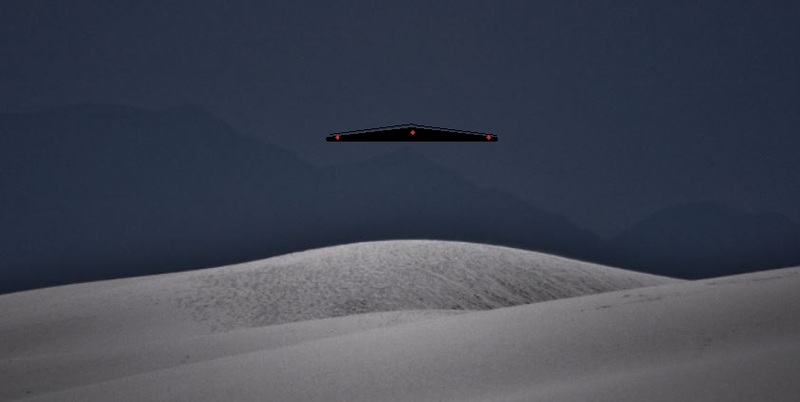 As well as the connections to the phantom plane sightings are accusations of a monumental cover-up, recovered craft, and alien entities. 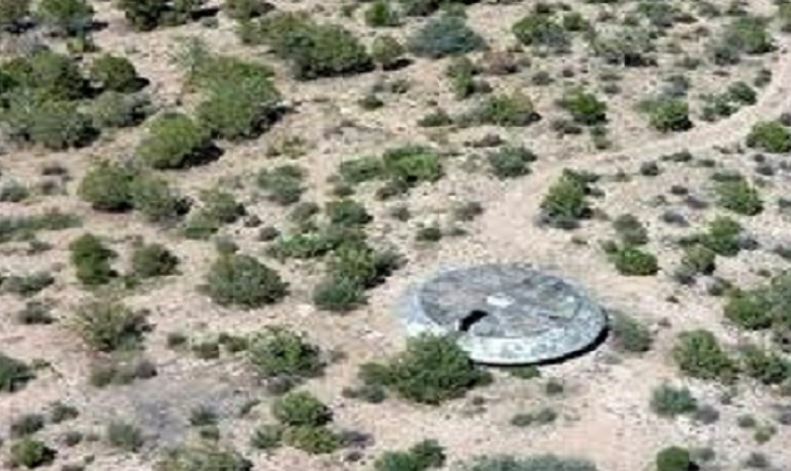 There is even the possibility, as we will look at in due course, that the extraterrestrial claims have provided a shield against top-secret military tests, themselves a conspiracy. As usual, and very likely by design, there is an abundance of detail, all of which is cloudy, unprecise, and conflicting. 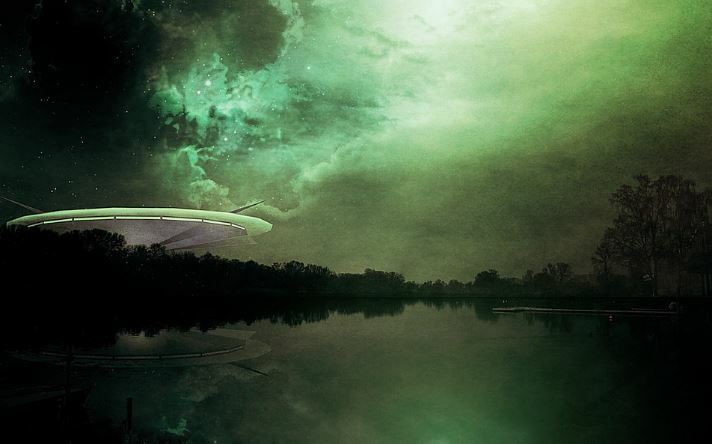 Several UFO researchers would investigate the incident, in particular, Max Burns, who was at the scene within hours. A bulk of the timeline, however, comes from the thorough incident log of the events by South Yorkshire Police. There was a meticulous recording of both the action by the police and the reports themselves. That “something” happened that cold March evening in 1997 is beyond doubt. Just what that “something” might be, however, is up for debate. The normally quiet Ecclesfield Police Station would explode into life shortly after 10 pm on Tuesday, 24th March 1997. Reports of a “small plane” flying extremely low to the ground were coming in one after the other. Most of the calls were from residents of the small village of Bolsterstone which overlooks the Howden Moors from the Sheffield/Peak District border. Most worrying was the detail that this small plane had disappeared over the horizon, followed by a “flash and several plumes of smoke”. Reports would soon flood the switchboards of South Yorkshire and Derbyshire Police. As these reports grew and continued in consistency, South Yorkshire Police mobilized a forty-strong police response team to investigate, with Fire and Ambulance services put on stand-by. All calls to local airports, civilian and military, yielded no results. No-one had a plane in the air over the moors, and furthermore, their radars picked nothing up either. South Yorkshire Police’s Chief Inspector, Christine Burbeary was in charge of the search. Rightly convinced by the surge of sightings, and with no cooperation from her opposite number in Derbyshire, she would persist with the search efforts. West Yorkshire Police would deploy their search helicopter to scour the moors on their side of the county border. Despite circling over the area several times, they would report no signs of any crash or disturbance. Shortly after midnight, an RAF Sea King helicopter would join the search. They would also patrol the grounds from the skies above. A full-scale operation was now underway. The Sea King itself comes up again later in one of the darker claims of this affair, but the fact it was there at all shows there was reason to believe “something” had taken place. Although it set off from the nearby RAF Leconfield, authorization had to come from RAF Kinloss in Scotland who coordinate air and sea rescue operations. Although they, like other airports, found no radar evidence of a craft, they did find from the British Geological Survey that a “sonic boom” of sorts had taken place around the time of the alleged crash. 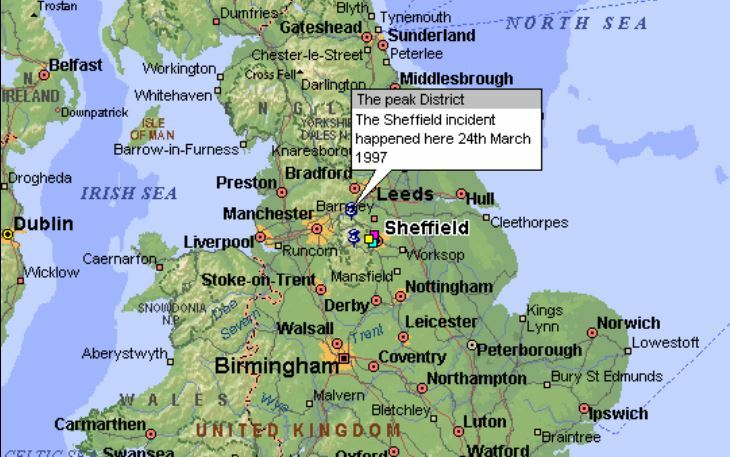 By this point, sometime shortly after midnight, the operations were treated as an “air crash” and the Royal Hallamshire Hospital in Sheffield was put on notice to receive “multiple casualties”. Other emergency responders from various Sheffield districts were making their way to the scene with similar expectations. An area of fifty square miles was identified as the “search area” – a huge expanse of countryside, on a bitterly cold night, no less. As well as the emergency responders, volunteers from several Peak District mountain rescue teams joined the efforts. In total, over 200 people would take part in a search that would last over fifteen hours. These searches would take place not only in the near pitch black of the late winter’s night but over ground with some of the most treacherous footing, putting the searchers themselves at risk of injury. Along with the emergency responders and rescue volunteers, were many off-duty officers and the Search and Rescue Dog Association. It would ultimately turn into the county’s largest rescue effort for a small aircraft on record. Unable to cope with the continued volume of phone reports still coming to the switchboards, the police would set up a specialist phoneline. Reports continued throughout the night. The RAF would eventually admit that military planes were active over South Yorkshire that evening. 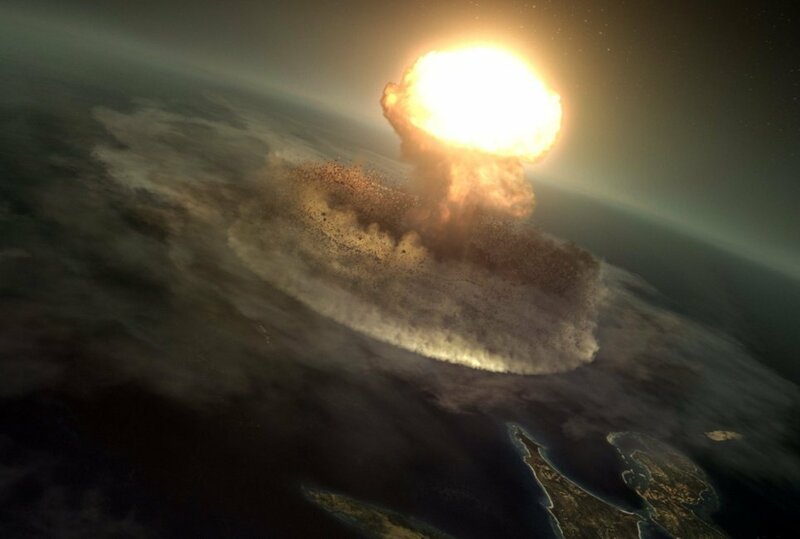 They would, however, initially deny the “sonic boom” was down to their activities. Nor would they admit that one of their vehicles crashed. If it was a clandestine operation, whether training or live, although they would not reveal the details, they would have informed the police of at least their presence. Although many are critical and even skeptical of Max Burns, these RAF denials almost inadvertently strengthen his case. 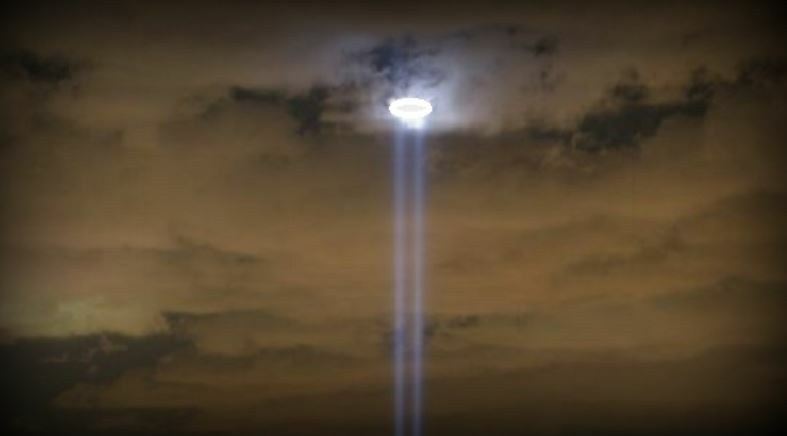 Burns believes the military scrambled Jets to intercept a UFO that evening. Furthermore, a battle ensued, resulting in a crash of one of the vehicles, most likely one of the RAF Jets. For example, Burns claims to have confirmation of a radar sighting from an “insider” at RAF Linton-upon-Ouse. 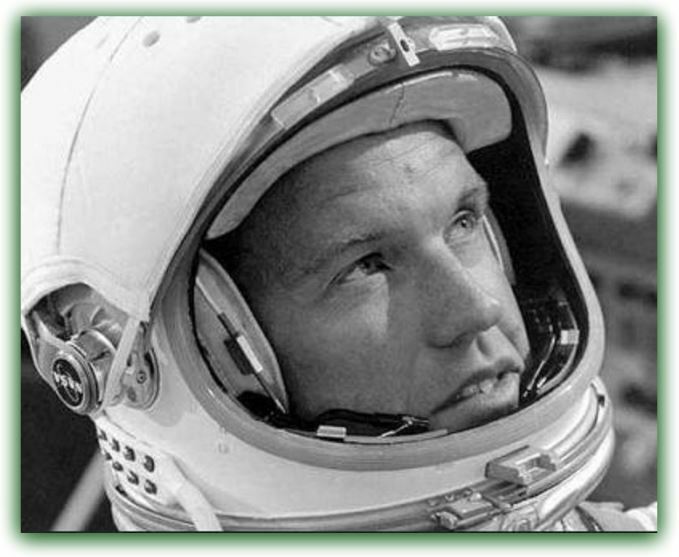 According to Burns, this operator confirmed to him a sighting of an unknown craft at 9;55 pm, which remained for ten minutes before suddenly disappearing. In response, RAF Linton-upon-Ouse would state that their radar facility was not operational that evening. And even if it were, its capability is not enough to be able to track an object over one-hundred-miles away. 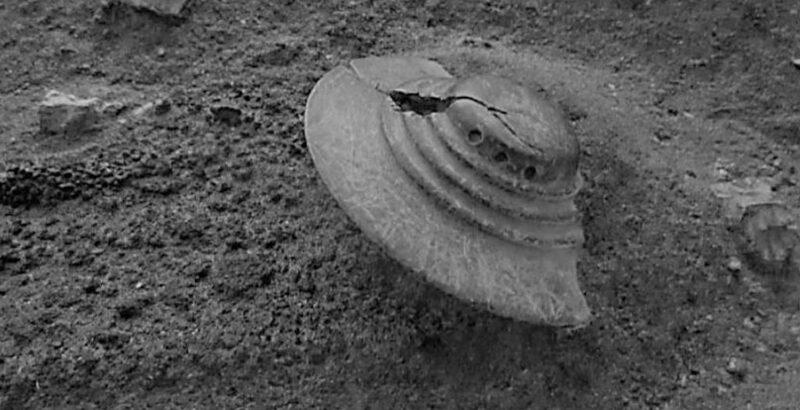 Was it an extraterrestrial craft that crashed somewhere on the Howden Moors? The wreckage and possibly the crew retrieved in secrecy while search-teams looked in areas away from the actual crash site? Or might the “low-flying craft” be the result of a test flight of a Remotely Piloted Vehicle (RPV)? The whole area of the Peak District is still in use for military testing. It all still begs the question of the need for absolute secrecy that appeared to envelop this case. MARCUS LOWTH WRITER FOR UFO INSIGHT. My husband and I were on our deck talking, listening to music and looking at the stars. 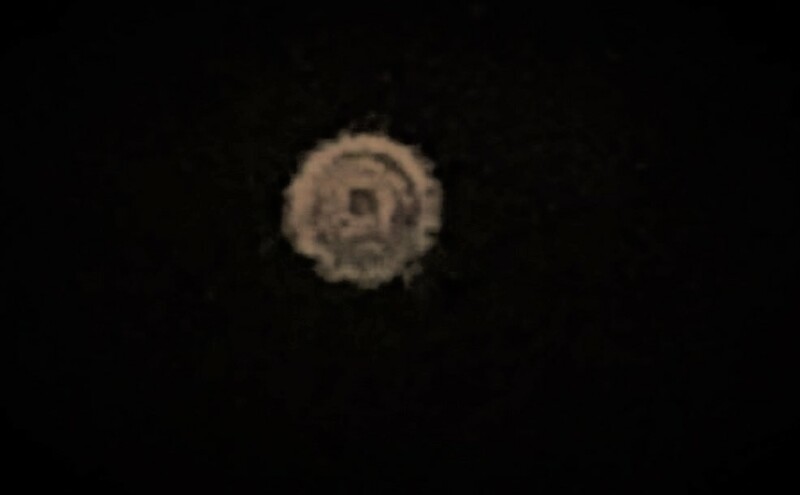 Directly off our deck in the direction of the tree line on the SE horizon I noticed an object, and told my husband “come look at this” the object wasn’t moving like a plane or helicopter, as it kept going up down left right very fast. 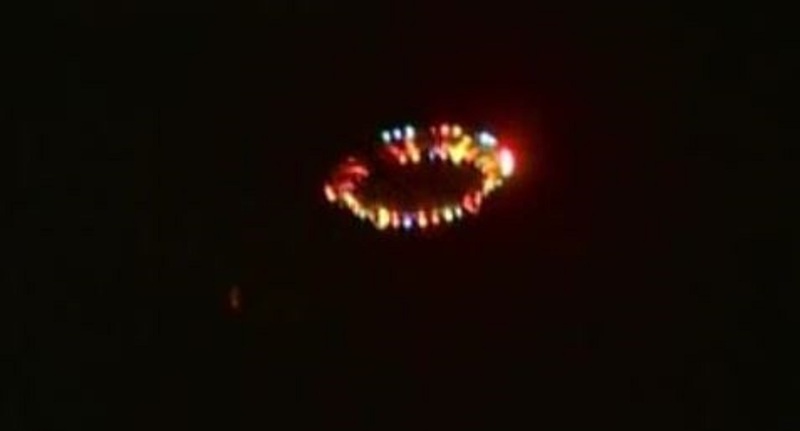 It had 4 round areas that were lit up and rotating (the individual circles were not rotating but the entire object) and a flashing light in the middle. It went out of sight for about 30 seconds then appeared again but this time it went way up in the sky then came above our heads. It had 4 circles but didn’t rotate, the circles were blue with pink around it, it made no noise and we didn’t noticed any flashing light in the middle. It hovered there for about 7-10 seconds. My iphone was on the table but by the time I grabbed it, turned it on and pressed the camera it had moved away from our house back towards the SE horizon (thats when i was able to take 2 pictures and 3 videos (2 seconds, 14 seconds and 1:22 minutes) I had the graph on the video and was trying to keep the object inside the middle box. I did move a few times when i was trying to look up at it towards the end. We were not afraid in the least, as you can hear from the video that my husband was yelling at it to come back. We waited for about 45 minutes but it never did. 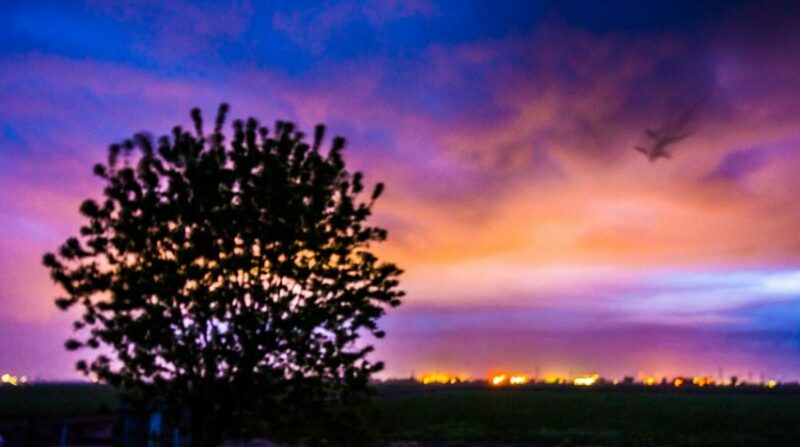 I was driving home from taking pictures of the sunset at a nearby marina North of Tracy, CA there were storm clouds chasing me so I was in a hurry to get some shots off of this tree in a silhouette with the lighted clouds behind it. I took five or six shots as the rain hit me. When I shot these I did not see anything out of the ordinary. Until Thursday morning when editing them in Lightroom I seen a weird thing in the second shot that I didn’t in the first. I thought the whisper of a cloud was a funnel cloud. The second picture changed my mind because the first was taken with my Nikon D750 and Tamron 15-30mm at ISO 320 24MM f/2.8 0.5 sec at 8:03:22 PM and the second picture shot the very next second at 8:03:23 PM The second shot showed a shadow of something in the clouds the third shot five seconds later showed and object moving in the sky. I did not see any flying object and there was not flying debri floating in the sky from the storm. 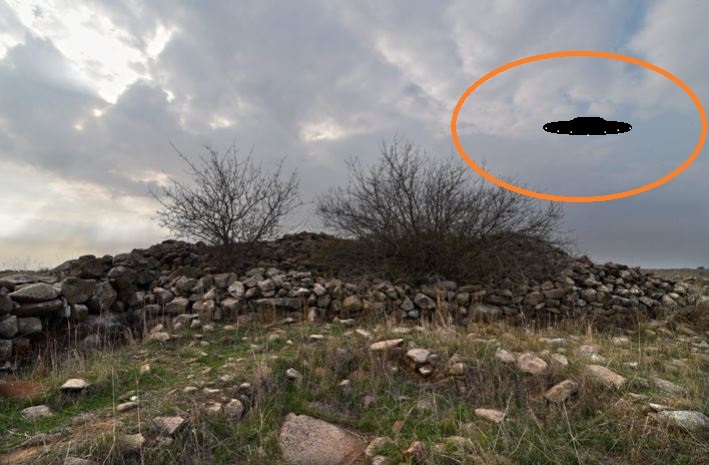 In the pictures you can see whatever it was made a ring in the cloud as went into it. 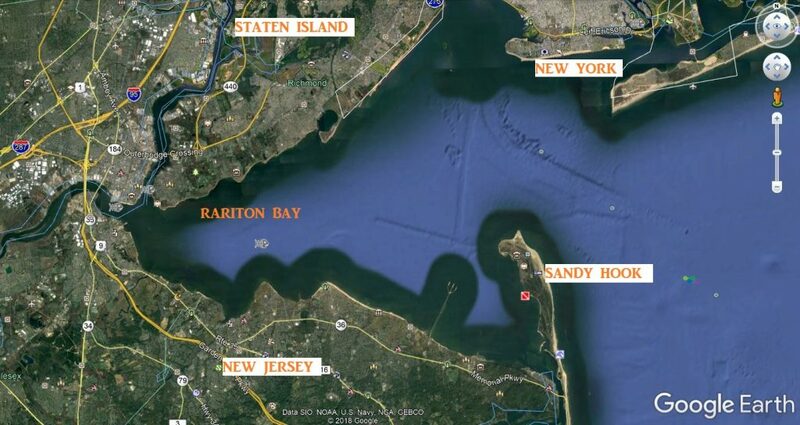 “I’m right on the east coast here… we do quite a bit of fishing in the spring in Raritan Bay for striped bass. This year they’re a little slow coming in. We’ve had a pretty harsh winter so far we’re still getting snow but, anyway, this happened about three years ago. The majority of the Bay where we fish we have two ammunition pier. One is called the Leonardo Ammo pier. It’s to keep submarines launched there. They also keep in housing a plane or two and on the other end, this is in the bay, on the other end, of the bay, when the mouth, when you open it up, you have Sandy Hook right there. They have the Coast Guard base. We’re fishing in between there. The majority to bay is between 32 and 28 and maybe sometimes it will hit 45 to 50 feet of water. We try to stay in the channel that they use to bring these boats in and out to the marina and you’re thinking about 98 feet or so it shows on the depth finder. Well, for the next week we heard about it in the bait and tackle shops. You heard about it on the beach. We heard about it in the local gin mills but it never made the paper. It didn’t make the local news and we were, you know, kind of worried about that, like, well, why? 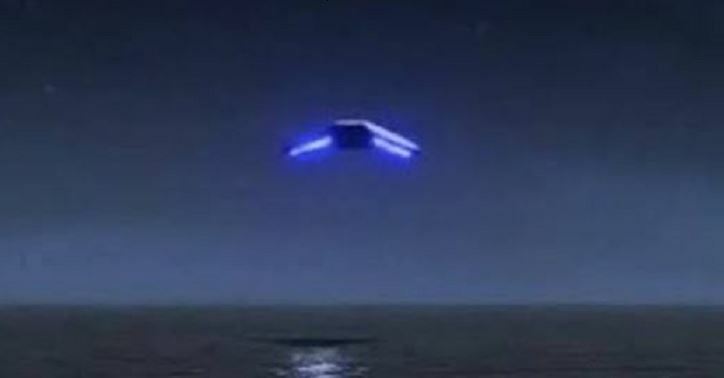 So many people seen it including the police that were out there checking, you know, license and permits and whatnot, they seen this, as well, and it never showed up. Like I said, I can’t say for sure that this thing came out of the water. I know that it was above the water. It made no sound. NOTE: The above image is CGI. As I said above, I was sitting on my porch and looking out and saw a random light. But I zoomed in and it was a ring. Shortly after a second appeared this one flickering. No later than ten mintues both were gone. I always like to sit out at night sometimes because I love everything about the sky and I love anything that has to do with space. I look into the sky to relax my mind. And I always see planes all around. So I didn’t think anything at all. And after a while I noticed it was still there. (Whatever “it” was). I did not think of the object being anything other than a plane. Or even the space station but realized the moon wasn’t close nearby. So that was a heads up it wasn’t that either. So I got quite bored and more interested and went to take a video off of my boyfriend phone. He has a newer iPhone and mine doesn’t take as good videos. What turned out to what I thought was nothing was amazing results! I felt so excited. I’ve never ever seen anything like this my whole entire life before. I got so excited because I’m really into like conspiracy theories and UFO’s and sightings and so on and so forth! It was pretty neat actually! And I lost sight of the object because I had gone back inside after a good ten minutes spent watching the two objects and gone upstairs to put my phone on my charger and came back downstairs not even five minutes later and neither were still in the sky. Both were gone. I was awoken in the middle of the night at about 3 or 4am. The room was still dark but there was a slight glow to the room. I was half conscious and gradually regained more awareness with my eyes fully opened. My body was completely paralyzed but I was fighting and screaming at the entities in the room. I used every strength I had to fight them reaching my hands out and screaming what I thought was aloud but was telepathic. My body lost all functioning and I couldn’t even open my mouth to scream but I did mentally as loud as I possibly could. I knew they heard every word I screamed at them. I fought them with all the energy I could. I told them they have no authority to touch me or take anything from me. That I had my free will and they were not permitted to do anything to me. I felt them put more energetic force on me and I began to get more and more tired unable to stop them and felt I couldn’t fight them any longer and to just give up. I heard in my mind to just give up that I could not fight them. I felt like they were taking my baby from me. I had not had my period in 2 and a half months and I felt I was pregnant but was not completely sure because of my age 47 I felt it could be premenopausal symptoms aswell. I had an appointment with my Dr 2 days after this incident to check whether I was pregnant. My tests showed negative 2 days later. I eventually tired and felt myself sinking deeper into unconsciousness. I saw more than one being in the room. I heard in my mind that they are greys. There was one very tall figure about 6 or 7 feet tall not completely sure as I was lying down. He was wearing a robe like dressing and he had 2 distinct protrusions on his large skull and forehead. He seems to have authority over the matter. There were more beings in the room smaller than the larger one. Not sure how many but I feel there were at least 2 more. I remember I really hated the taller one as he seemed to have no care for what he was doing to me and what could have possibly been a small embryo of mine. I don’t know if they impregnated me or if I was pregnant with my partner and they took the small fetus from us? I don’t know if I was even pregnant for sure it was just a feeling and what I was screaming out to them in the middle of the night. I very quickly fell deep asleep and the next day I felt it was a horrible nightmare that my eyes where fully opened to see what I saw. But I knew very well this was a familiar feeling to me as in 1996 I had another similar experience with 2 small greys in the middle of the night when they temporarily paralyzed me and shoved something up my nose. At that time I thought it might have been a terrifying nightmare but over the years I was shown footage of abduction accounts and realized they were very similar to my own experience and began to realize that those experiences were as real as they felt. A couple days after this incident took place I had the intuition to check my body to see if there was any visible evidence from my experience. So just before I had a shower I had a look around my body and then I noticed an indentation on my mid back right side just along my spine. It felt like a hole in my back with a layer of skin on top. It was something very unusual and an unlikely thing to find on your back. I feel some discomfort from it and it feels like a wound as though it is in the process of healing. It’s like a piece of tissue beside my spine has been taken. I feel a metallic feel around it and it’s slightly sensitive when I move or twist my back. I asked my mother to take a picture of it as it is such an unusual thing to have on my body never seen before and it has a slight triangular red shape over the surface. I felt a lot of anger from this experience. That I did not agree or give my permission to do what ever it is they are doing. I had to learn to just let it go and to not allow fear or anger to over take me. I do feel some fear going to bed now and have noticed I am going to bed a lot later staying up until 2am. My partner is away a lot so I am sleeping alone most nights. 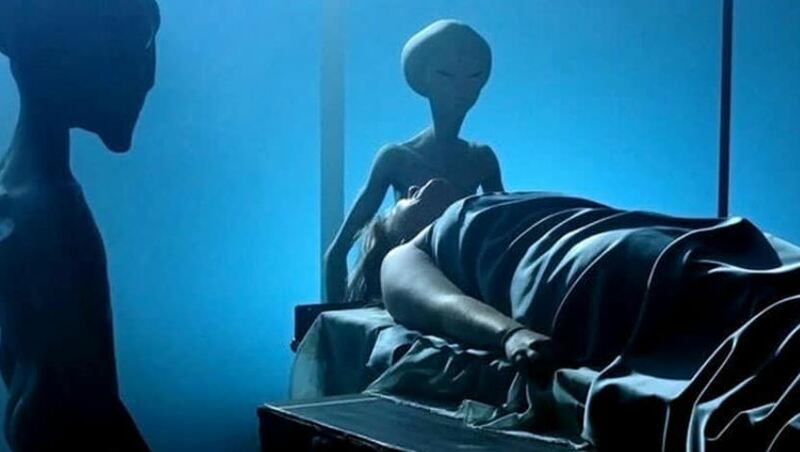 I wonder if he had been there sleeping beside me if these beings would have come? I’m trying to have positive thoughts that maybe whatever these beings are doing to experiment with our DNA or embryos is for some greater good. I really hope so anyways!! I have asked for a lot of protection around me. 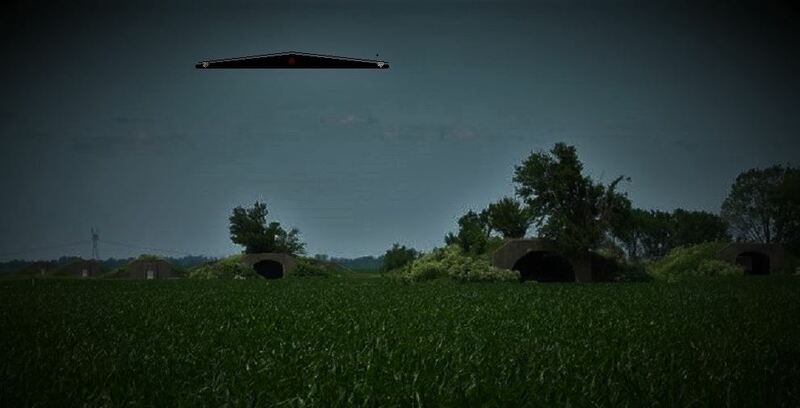 I have been fortunate to have had positive encounters with other ETs and have seen dozens of UFO sightings. I’ve had other encounters and have picture’s of markings from an encounter in March 17, 2011 of which I took a sample of and is in my freezer. This last experience was not at all good and I wonder if they truly were ETs or government posing as ETs? I’d love to go under hypnosis to know the truth. And for a doctor or specialists who is familiar with these type of extractions from the body to have a look at the indentation on my back. Thanks for listening. I hope one day we will get more answers to what all these experiences mean. NOTE: The above image is CGI. On 7/3/12 my wife and I were driving home from our daughter’s house near West Harrison, IN. At 22:00 hours heading due east on a rural country road, two flying craft appeared over the top of a farm house directly on our right. As soon as the two craft came right above our car, they made a 90 degree turn north. We pulled ahead and off the road and got out of the car to watch the crafts as they flew away. At this time the man that lived in the farm house came up the same road from the east [opposite direction] riding his bicycle and I said to him ‘hey have you ever seen a UFO’ and he said ‘no.’ Then I said ‘well there are two right there and they just flew over your house.’ I could tell he was amazed immediately as we were to what we were witnessing. About 45 seconds later a third craft appeared, following the exact same path as the first two. About 45 seconds later a fourth craft appeared also following the same paths as the first three. 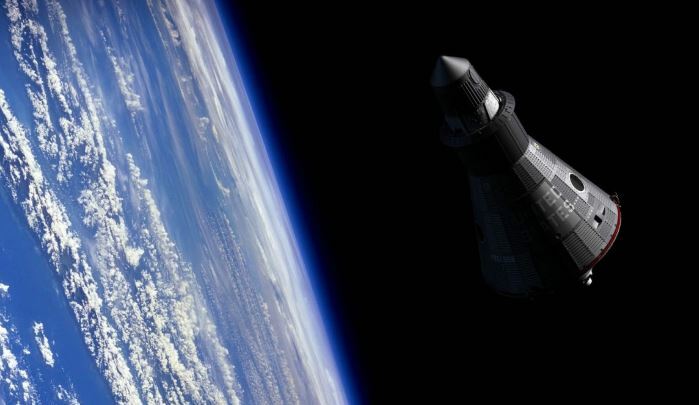 All four crafts were identical, about the size of an automobile, 100 feet in altitude. The crafts were flying very slow, about 30 miles an hour. There was absolutely no sound. They were shaped like you took 4 or 5 round spheres 5 feet in diameter and fastened them together. The shape as a whole was oval I would say. 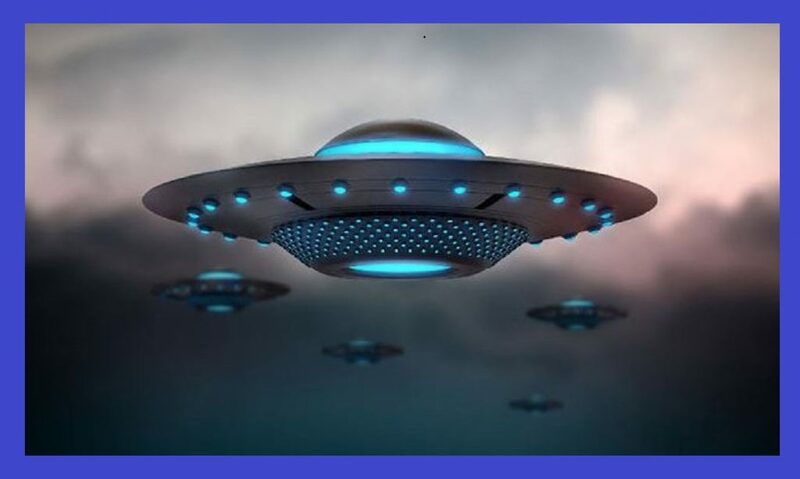 Each sphere was equally lite with a beautiful orange light that was pulsating to a darker orange almost red.The crafts were pulsating like a heartbeat. The sky was clear not a cloud,95 degrees, no wind dead still. We watched the crafts disappear straight to the north,never changing direction. The total time of the sighting was about 7 minutes. When we first saw the crafts we thought they were military copters, that’s the only crafts I have ever seen fly that low and in formation. This thought only lasted about 2 seconds. I don’t know how, but you just know immediately what you are witnessing. I have a very good grasp on mechanical, electrical engineering and physics. This was the strangest thing I have ever seen in my life and I am 58 years old. These crafts were close, under perfect conditions to observe them and they broke all the rules of our world [as we know it]. 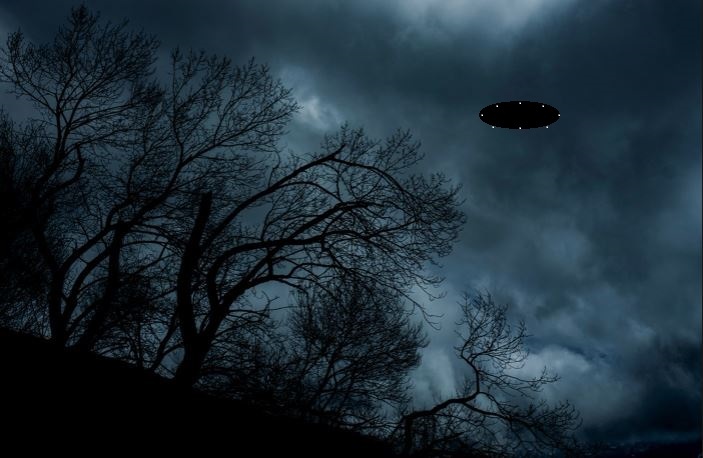 I was always interested in UFOs and was always looking to see one, but never did. I pretty well thought they didn’t exist, but now I know without a doubt they are very real. Seemed to me they are not flying, they just are there and move in any direction at any speed almost god like. Seemed like they are a living thing not a flying craft. I know for a fact this technology is hundreds of years ahead of conventional aircraft. – NOTE: The above image is CGI. At home. Had been up late, with fiance. It was approximately 2330 hrs, could have been a little later. The television kept going out, as did our internet. So both of us decided to take a break and go outside to have a cigarette. We no sooner had lit up our smokes, when we saw really bright lights suddenly dim and start pulsating, and coming at us, from the south-east side of the property over the woodlands. I stood transfixed as it literally came out of nowhere, going suddenly up then down at a terrific speed, over the treeline. There was a sound with it, that was a deep low thrumming hum, which really hurt our ears. (Fiance actually had to cover his, it was painful to him.) But then the sound eased up as it then halts, hovering above us for a few seconds, tilts to it’s side then zooms off straight to the north, so low that I watched it, till it rose up and then dipped back down, as low as it was, I was sure it was going to crash or something. I was shaking when we came back in, and this is not the first incident we have had since moving here these last four years. I only lost sight of the thing, when it vanished into the north. NOTE: The above image is CGI. At approx 4:30 one morning I woke up on the couch to a bright glowing light moving East from over the ocean towards the shoreline. The object flew silently and had a heat emulsion emitted from behind. As it reached the shire, it hovered, then moved in a northerly direction. 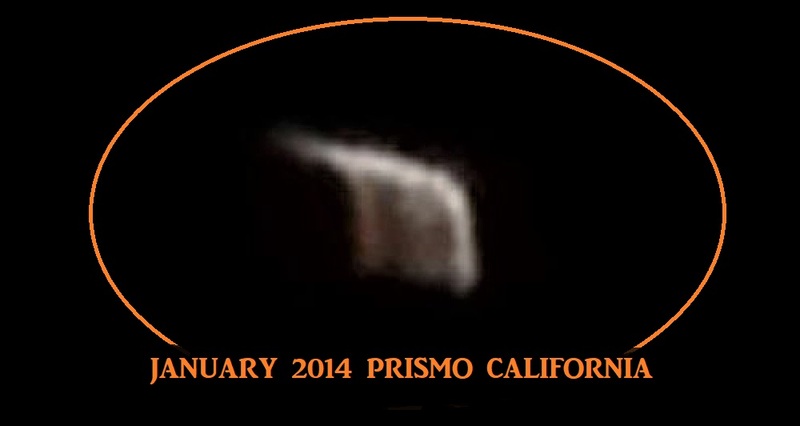 As it passed near the nuclear power plant in Avila Beach, a radish glowing orb separated from the craft in an arcing fashion towards the plant. 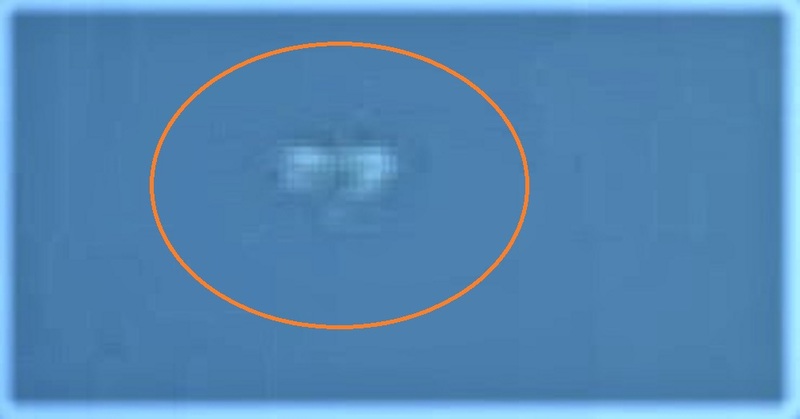 After which the craft accelerated rapidly in a NW direction until it disappeared in the distance. I lived in an ocean facing condo in the Shell Beach portion of Pismo Beach at the time of the occurance. Stepped outside living area in Iraq to have a smoke. I looked up and saw what I thought were stars that were a shade brighter than normal. The 3 “stars” moved together as if connected. I watched for about 1 or 2 minutes. lights were moving north towards Baghdad. 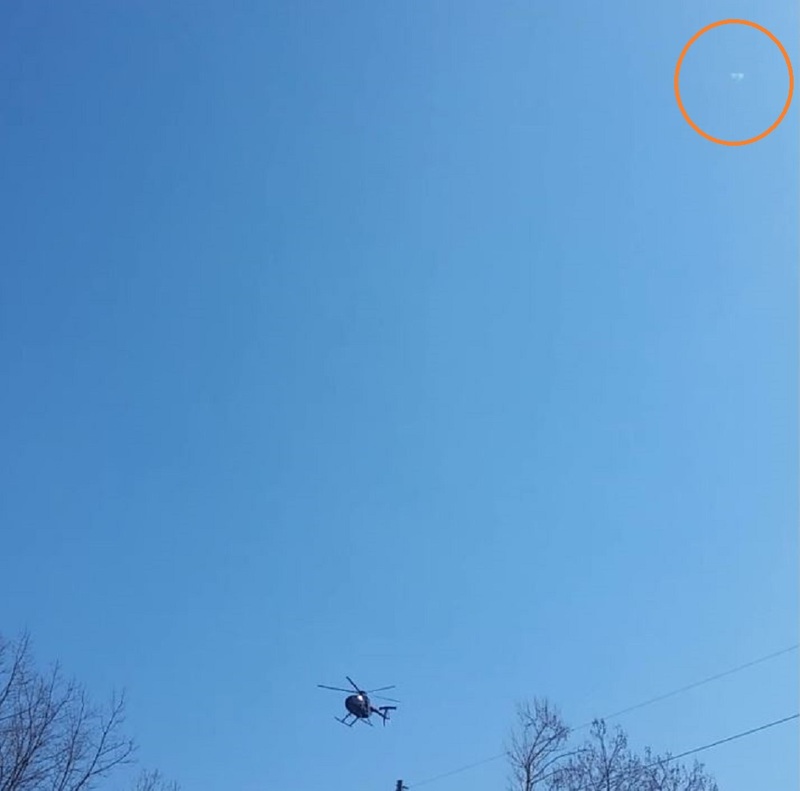 I thought at first it was a UAV ( unmanned fighter) or military aircraft. There was no sound, and no signal lights. Jumped back into quarters and grabbed my nods ( night operating device/ night vision) Looked up to see the faint outline of a triangle with the 3 light at the 3 points of the craft. Craft looked to be 9,000 feet high moving at 15-18 knots. There was no wind, and it was a clear night. The craft then seemed to slip/ melt away into the sky. I am used to military aircraft, and this was not 1 of them. Military Base is located next to the City or UR, and the Zigaruate, both mentioned in the first parts of the bible. NOTE: The above image is CGI.